The greatest accomplishments of sport fishing are far more extraordinary than a great catch alone. Although skill is certainly the core of the sport, the most outstanding individuals in recreational angling have also been captains, scientists, conservationists, writers, and fishing industry leaders. This year, the IGFA will induct five individuals into its Fishing Hall of Fame. The first class, honoring 29 of sport fishing’s luminaries, was inducted in 1998. With the induction this year of C.M. “Rip” Cunningham, Thomas M. Evans, Jr., George Hommell, Jr., Flip Pallot., and Neil Patrick, the total number of IGFA Fishing Hall of Fame members will grow to 110. Please save the date and join us as we honor and induct the 17th annual class. For more information about attending this event, please click here. Associated with Salt Water Sportsman magazine for years, much of that as Publisher, Editor-in-Chief and Conservation Editor, Rip joined the magazine staff in 1973. He later went on to own the magazine and sold it to the Time Mirror Company in 1988. Rip has extensive experience in fisheries management as a long-time member of the Maine Marine Fisheries Commission and he was appointed in 2004 to the New England Fishery Management Council. 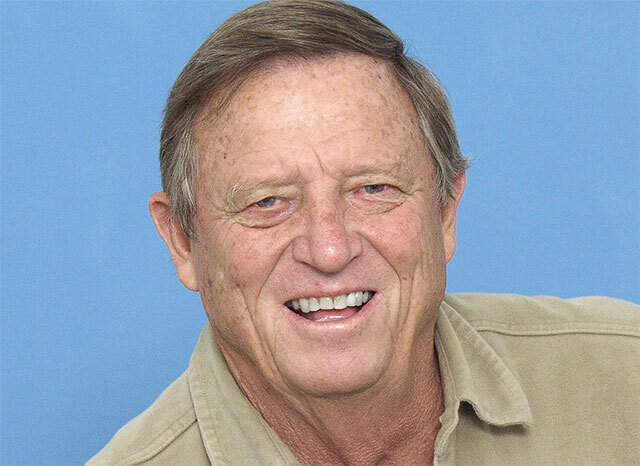 Rip has also served on the board of the National Coalition for Marine Conservation and has been on the IGFA’s International Committee since 1982. Tom began fishing with Captain Jimmie Albright in the Florida Keys, USA over 40 years ago and has since set six different tarpon records. He was a pioneer in the famous Homosassa, Florida tarpon fishery where, in 1975, he and Steve Huff took a trip at the suggestion of Lefty Kreh. Throughout the late 70s and 80s, Evans traded tarpon records back and forth with Billy Pate and Joe Robinson. On May 10, 2010 he landed a 194.5 pound tarpon on 12 pound tippet off Pine Island, Florida which became another one of the most coveted world records for this iconic species. 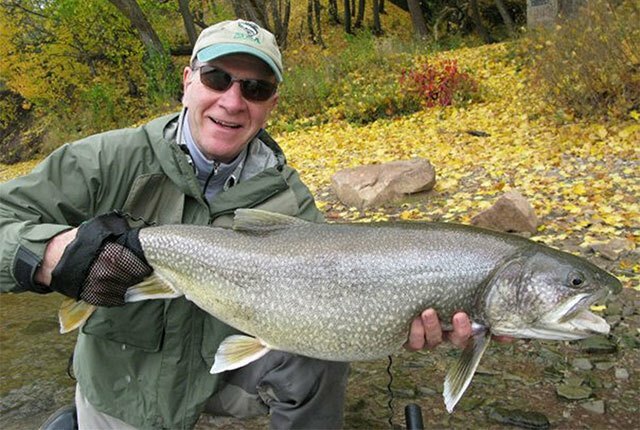 Tom is considered one of the best fly rod anglers for big game fish and he is known around the world for pioneering techniques on how to land big game fish on fly. 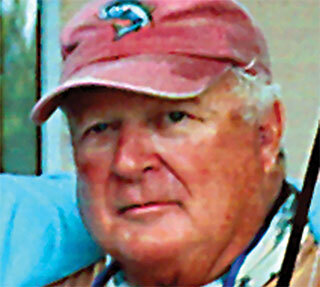 George was a very early saltwater guide in the Florida Keys, USA. A pioneer of light tackle and among the top guides of the 1950s and 1960s, George created the first bead eye fly, which he ominously called ‘The Hommell Evil Eye’. He also co-founded (together with Billy Pate) World Wide Sportsman in Islamorada, Florida where he served as general manager. George teamed with famous baseball great Ted Williams and the two went on to win many tournaments. At the request of US President H. W. Bush, he chaired a committee in Washington DC to tackle issues regarding marine habitat protection. 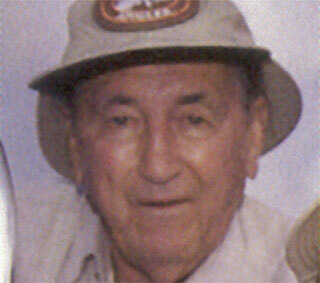 George was also a founding member of the Bonefish & Tarpon Trust. 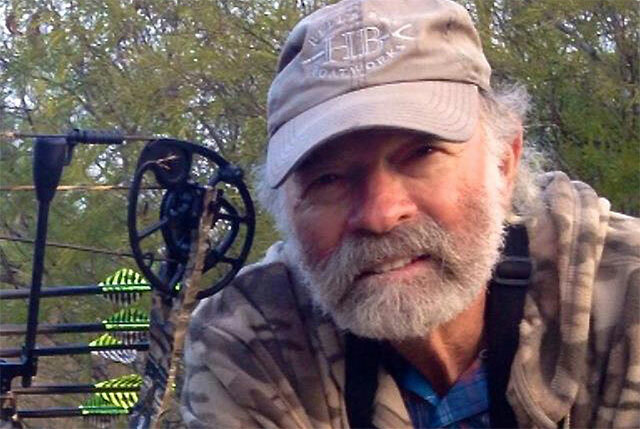 Asked frequently to guest for national TV shows such as the American Sportsman, Flip saw his efforts rewarded as the host of the critically acclaimed Walker’s Cay Chronicles for 15 seasons. He has authored many articles in prominent fishing publications such as Salt Water Sportsman magazine, Florida Sportsman magazine and Fly Fishing in Salt Waters. Flip has also authored Flip Pallots’ Mangroves, Memories and Magic and coauthored a book with IGFA Hall of Famer Lefty Kreh titled All the Best: A Conversation with Flip & Lefty. In 1998, Flip co-founded Hell’s Bay Boatworks and has been instrumental in the design of several of their hulls. Flip has also been a consultant to many companies including Sage fly rods, G•Loomis fly rods, Temple Fork fly rods, Simms, Tibor fly reels, Costa sunglasses, Worldwide Angler and Offshore Angler. Flip continues to dedicate his time to conservation, philanthropy and of course, fly-fishing. Neil started game fishing in 1972. He followed on Garrick Agnew’s pioneering work and went on to develop the Rottnest Trench as a world renowned marlin fishing destination. Neil served as President of the Perth Game Fishing Club from 1981 to 1985, and in 1986 he was voted President of the Game Fishing Association of Australia. In 1980 Neil purchased Halco Tackle from Hal Cooper and turned the small West Australian company into a global organization currently serving over 70 countries. Neil’s desire to see marlin and other pelagic species remain viable and sustainable landed him the role of Recreational Representative for the West Coast Tuna Management Advisory Committee where he fought for recognition of the value of the recreational offshore pelagic fishery against the commercial sector. Neil has been a member of the IGFA Board of Directors since 2002 and also serves as Co-Chairman of the IGFA’s Fisheries Conservation Committee. In 2013 he was elected founding Chairman of Keep Australia Fishing.